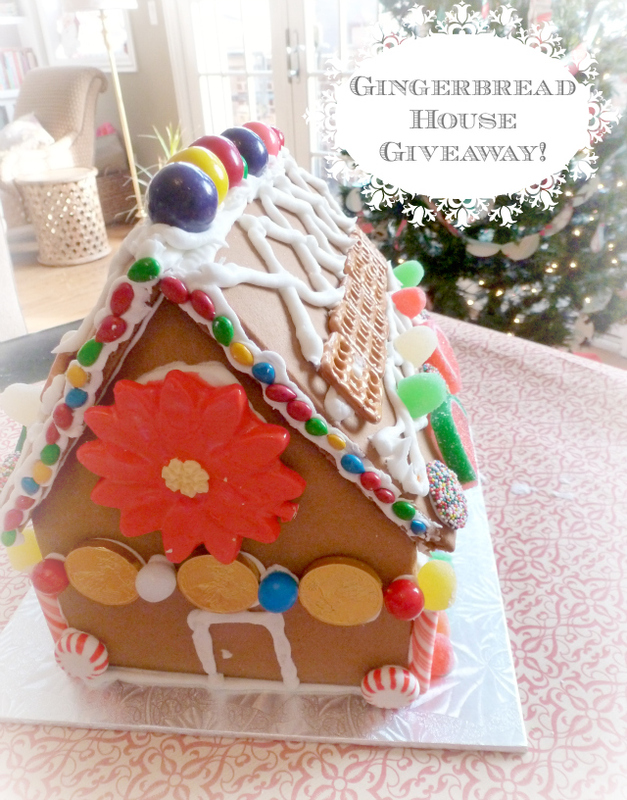 Ginger Mouse Gingerbread House Giveaway! 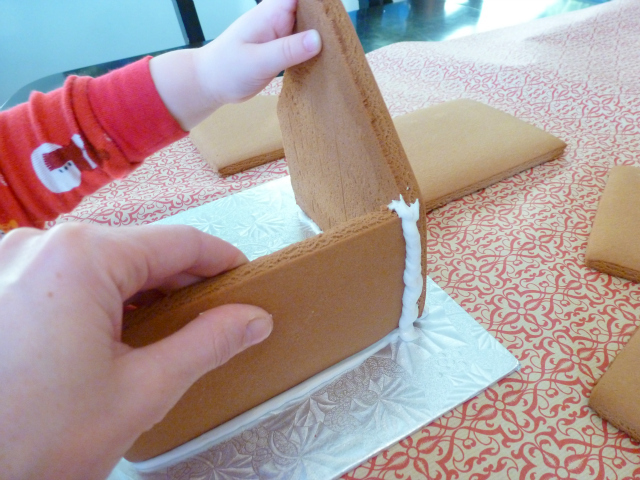 Who doesn’t love making a gingerbread house? It’s such a fun way to spend some time with family and friends over the holidays (not to mention a great excuse to eat more sweets!). 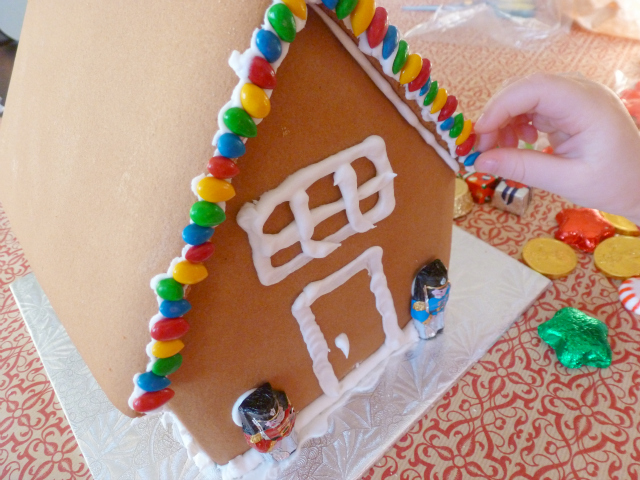 In hopes that you’ll start a new tradition of gingerbread house building I’m giving away a deluxe kit from Ginger Mouse, to arrive just in time for Christmas! Just leave a comment at the bottom this post to enter. I’ve made my fair share of gingerbread houses before, but this that was kindly sent to us by Ginger Mouse was in a league of its own. 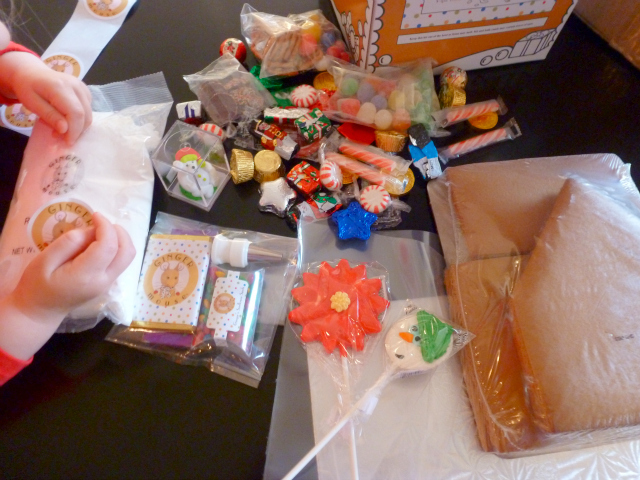 Unlike the run-of-the-mill gingerbread houses at the supermarket with questionably edible candy, Ginger Mouse’s kits come with a full pound of premium chocolates and candy! Stella and I can both attest to just how yummy they are. 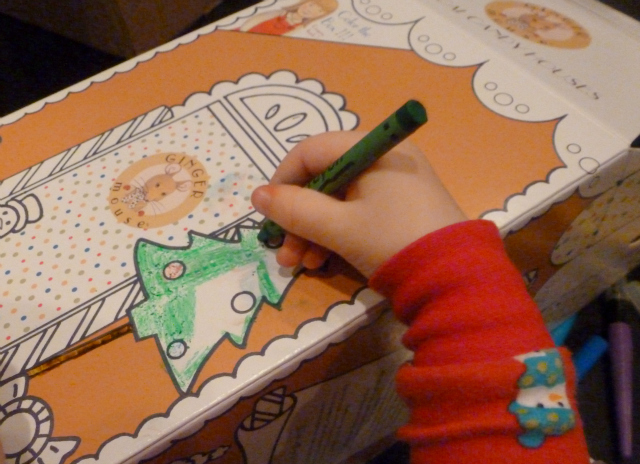 Ginger Mouse has thought through all the details, from super helpful instructions to creating a box that kids can color (and even providing a pack of crayons within the kit!). Needless to say, Stella was a happy camper. She also had fun figuring out what color came next in our pattern of candy Christmas lights along the roof! 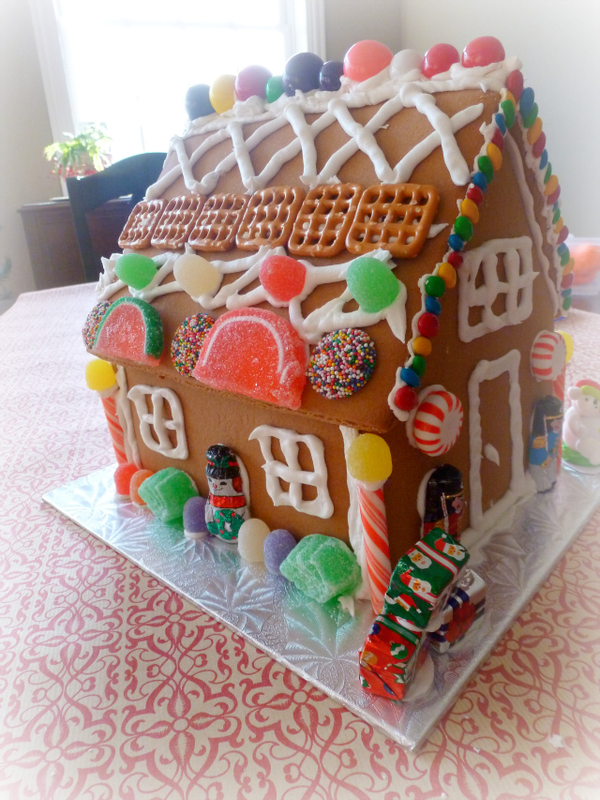 This was our first gingerbread house we’ve made together, and I’m looking forward to making it an annual tradition. Next year Hazel can join in the fun too! 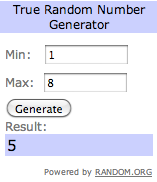 Contest has ended – congrats to winning comment #5 – GiGi! I will be in touch by email. 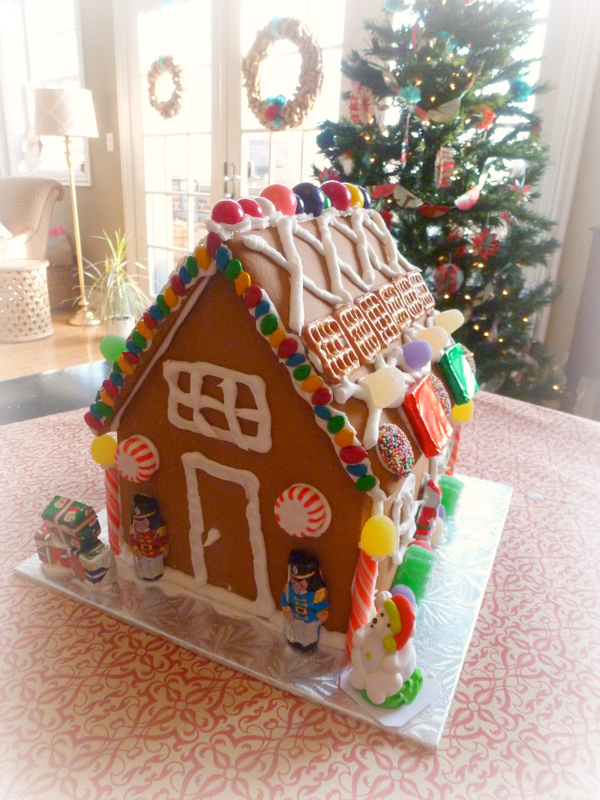 Thanks to Ginger Mouse, one of my readers can win their own deluxe gingerbread house kit to make over the holidays (a $40 value)! To enter, just leave a comment below this post. 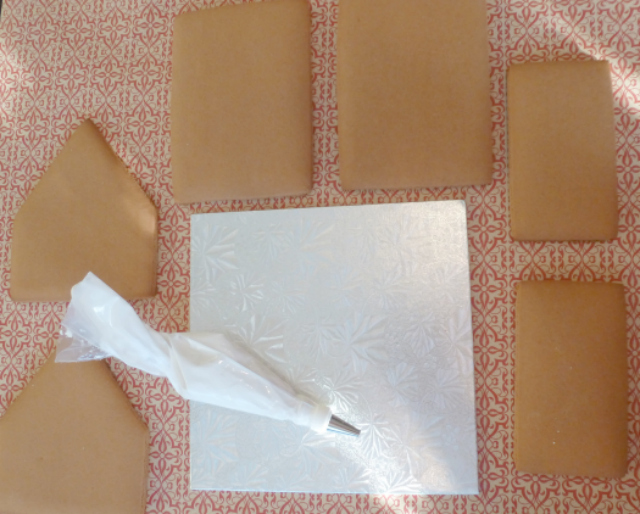 Please do head over to Ginger Mouse’s website to check out their beautiful kits. These would make a perfect last minute gift. Giveaway ends Wednesday, Dec 19, 2012 at 11 p.m. EST. A winner will be chosen at random through Random.org and notified by email. One entry per person. US entrants only please. Love the house!! And that is so neat that they include crayons for the kids! – Rachel V.